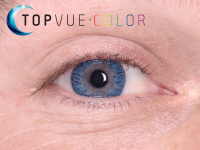 TopVue Color are monthly coloured contact lenses. They are made from a hydrogel material and are enriched with sodium hyaluronate. 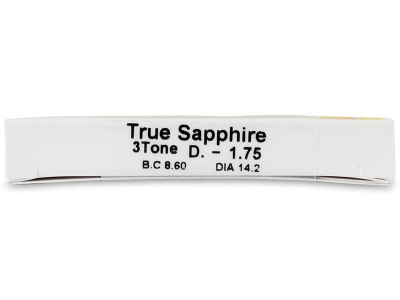 The lenses are lined with a darker ring that creates the impression of bigger and brighter eyes. TopVue Color contact lenses are monthly coloured contact lenses made of hydrogel material, which is enriched by an extraordinarily effective lubricant called sodium hyaluronate. Thanks to this revolutionary moisturising component, contact lenses stay hydrated and provide exceptional comfort of wear. TopVue Color contact lenses are unique fashion accessories that can enhance your look on a daily basis or for special occasions. 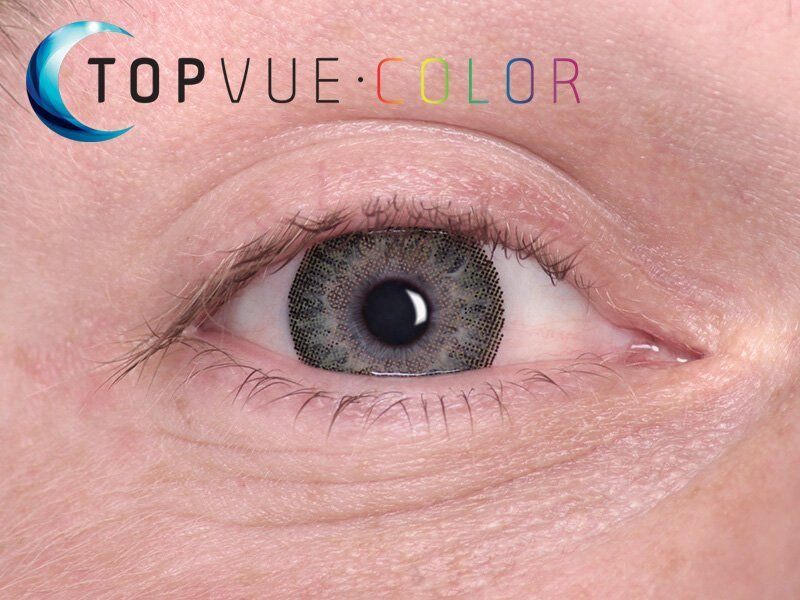 The TopVue Color lens is lined with a darker ring that creates the impression of bigger and brighter eyes. TopVue Color contact lenses are designed for daily wear with a 30-day replacement schedule. They are not designed to be worn during sleep. Before going to sleep, they should be removed, disinfected, and stored in a case filled with disinfecting solution. 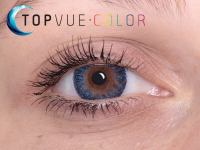 The final effect of all coloured lenses depends on your natural eye colour, the colour of your clothing and accessories, as well as light conditions, all of which can, to some extent, affect the lenses’ luster. Lovely colour, and lenses delivered quickly. Can't fault the service from Alensa in the least. Green lenses are just splendid. 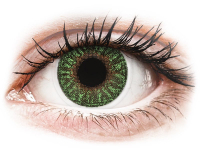 My eyes are a light brown colour, and the green works perfectly for me! Will have to give the blue ones a go next. Lovely colours, and great service provided. I'll be back to order my every-day lenses next month. Cheers. I really like the subtle colour of the green lenses. Overall very pleasant to wear. Blue colour is just stunning. Truly great lenses, thanks. Blue colour works well even on my brown eyes. It's a subtle but nice change for me. I like these lenses for the more natural look. Don't order these if you have dark eyes, or if you want a more saturated colour - but to enhance your natural eye colour they're just perfect. Blue colour is absolutely lovely. Very happy with my purchase. The blue colour is lovely. 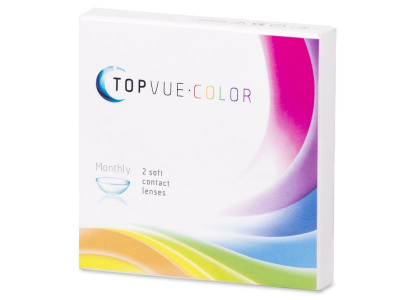 I've had trouble with other coloured lenses being too big, and a bit uncomfortable. These seem to be the right size and fit, and the colour is brilliant. A friend recommended these, and now I'm obsessed with the green colour. They cover my light brown eyes in the most natural way, and I'm very pleased with the appearance. The green colour really suits my skin tone. They're not as dramatic as some of the other brands coloured lenses, but that's what I like about them. Highly recommended. Nice green colour - I find it enhances my natural colour just enough. 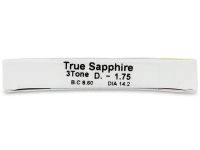 Great lenses with a natural looking finish. I haven't noticed any distortion in my vision, which is great. Overall wonderful value for the money in my opinion. 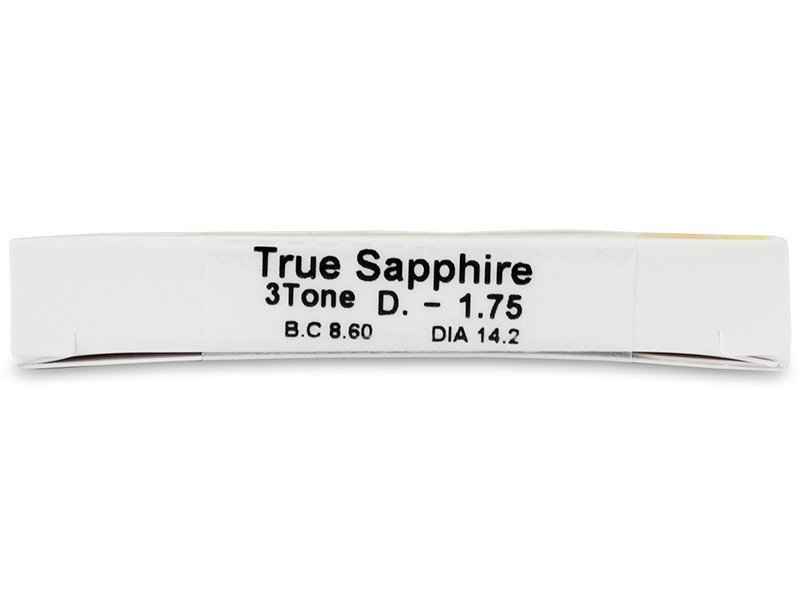 The blue sapphire is just lovely. I have gotten some compliments, and I find them very comfortable to wear. Brilliant colours! I've tried both colours and can't decide which I like more. Most importantly though, they're comfortable and easy to wear. I've not had much vision distortion like with other brands of coloured lesnes. I only wear these for special occasions, but I do like the coverage they provide. Not too much that it looks unnatural, and my vision is not obscured at all. Overall great lenses. Most natural looking green lenses I've tried. And more comfortable and less blurred vision than with the freshlook colours. After missing the DHL delivery, your customer service helped to arrange a redelivery to a different address. Many thanks for the great assistance. Nice coverage, but still natural. Great ordering system, too. You've made every transaction a breeze, thanks. Dear Alensa, I decided to give these a try for my wedding, as I have always wanted blue eyes. They were my "something blue" on the big day, and now I'll always have lovely memories of my beautiful blue eyes on my wedding day. Thank you!! Lots of fun with these lenses! Great colors, and comfortable, too.